31 Horror Movies For Halloween! 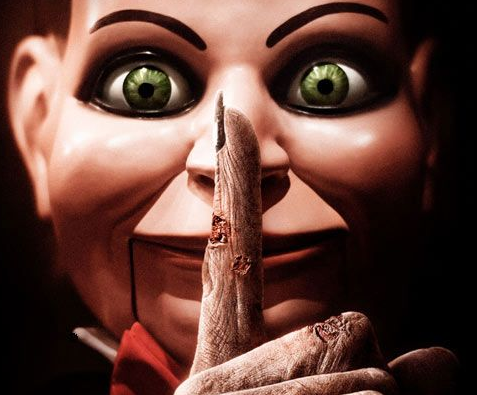 Dead Silence! 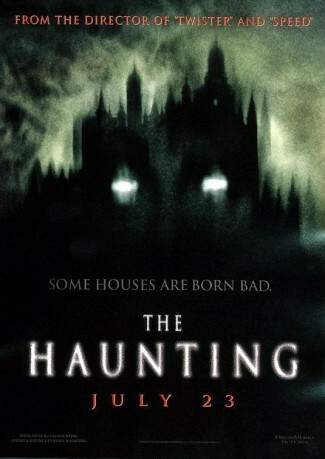 The Conjuring! Awakening And More! 31 Horror Movies For Halloween! 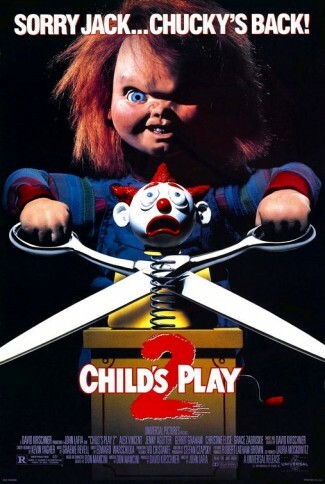 Child’s Play 2! World War Z! Apartment 1303! Raven Does The Countdown! 31 Horror Movies For Halloween! Raven Counts Down The Best Films For All Hallows Eve!